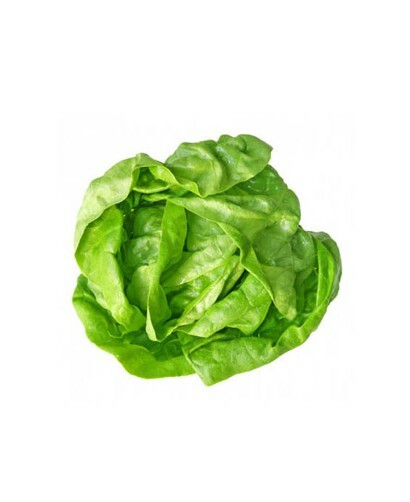 Lettuce is an annual plant of the daisy family. It is most often grown as a leaf vegetable, but sometimes for its stem and seeds. 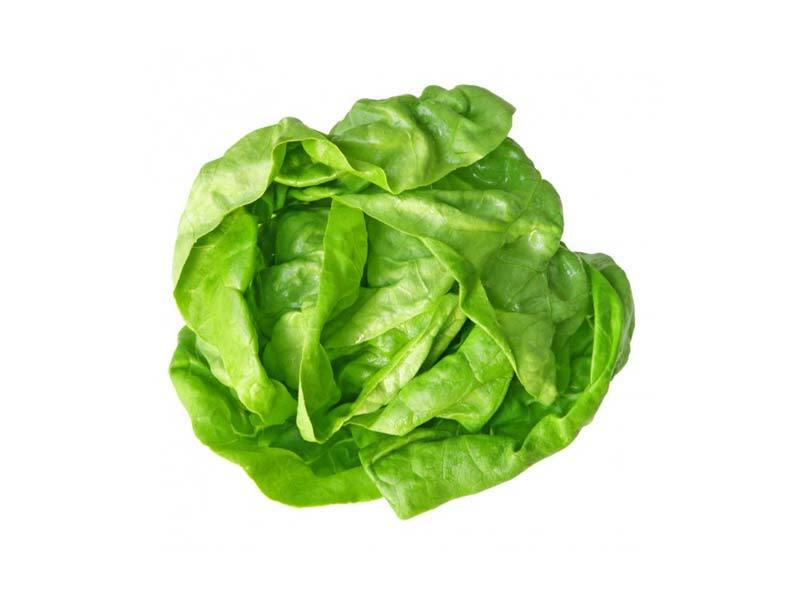 Lettuce was first cultivated by the ancient Egyptians who turned it from a weed, whose seeds were used to produce oil, into a food plant grown for its succulent leaves, in addition to its oil-rich seeds. - Contain good amounts of Calcium, Potassium and Iron.